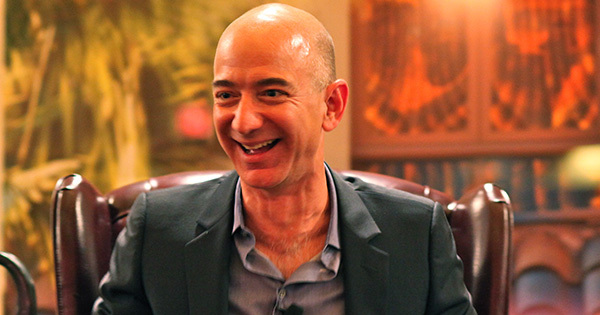 Jeff Bezos, CEO of e-commerce giant Amazon and currently the richest man in the world, has announced the launch of his recent philanthropic efforts. Through a $2 billion fund called "Day One Fund," Bezos aims to help low-income, homeless families and create preschools. The announcement came over a year after Bezos asked his Twitter followers for suggestions on how he could share a part of his fortune. Now, he wants to put at least one percent of his net worth in helping non-profit organizations that support low-income families. Some of the funds will be used to hold annual leadership awards to organizations and groups that "move the needle" in providing hunger and shelter support to homeless families. Moreover, the fund will also establish and produce preschools that are of high-quality in underserved communities. Bezos said he will be actively involved in "operating" those schools. Being the world's richest person as per Forbes, Bezos had been under the public's scrutinizing eyes. Many had critiqued him for allegedly not being as philanthropic as other billionaires such as Warren Buffet and Bill Gates. But his recent efforts have shown that he is also finding ways to give back in some ways.